Many people credit the Finns for providing the world with eclectically gorgeous architecture that still remains popular to this day. However, architecture in Finland has dramatically changed since the days of Alvar Aalto, who was once known as the most influential modern architect in Finland. Finland has been ahead of the architecture game compared to the rest of the world in many ways. Starting with their new environmentally aware and more globally accessible architecture, it’s no surprise that the Finns are getting international praise and recognition. 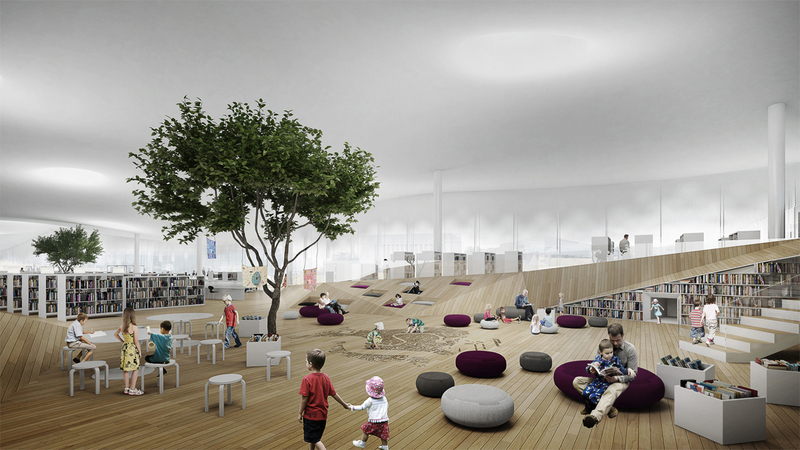 A prime example of some of this new modern architecture is the Helsinki Central Library, which is set to be completed by December of 2018, is one of the biggest and most revolutionary remodels that this library has ever had. 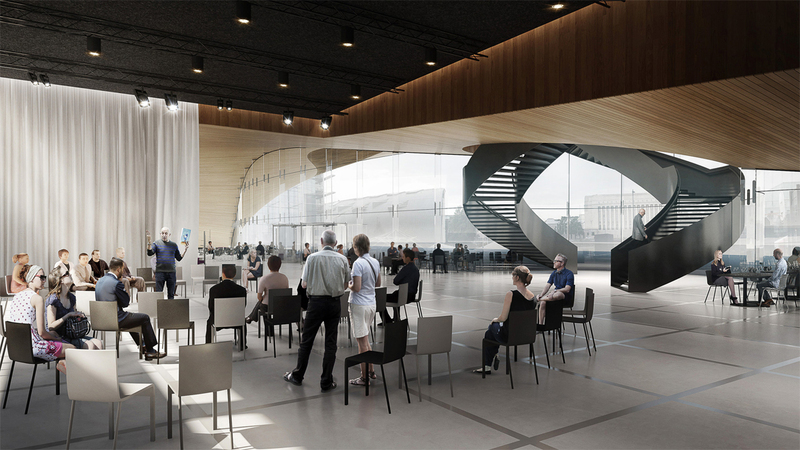 The final designs for the library were placed in a competition for people to vote on in June of 2013, and whoever received the most votes was going to be able to go through with their design plans. Architects Samuli Woolston, Juho Gronholm, Janne Terasvirta, and Antti Nousjoki, all in their late 30s are the team behind the rebuild of Helsinki’s Central Library. “When we entered the Kilden Competition we were just a bunch of kids working together,” says Juho Gronholm, who was never anticipating that their take on new modern architecture would get a break that was this large. Be the first to comment on "The New Edge in Modern Finnish Design"